Welcome to the Mountain Home, AR AT&T store. You can find us at 2995 Highway 62 East, Suite 1. Travel west on Highway 412 and keep straight when it turns into 62. You’ll see us on the right side of the street. We proudly serve the Henderson, Gamaliel, Gassville, and Bull Shoals communities. We’re located close to the Walmart, directly in front of Harbor Freight. Arkansas State University – Mountain Home is a short ten-minute drive away. Our experienced team members are Business Certified and Local DirecTV Experts. They look forward to assisting you with all your tech needs. Call us at (870) 492-2215 and let us put our expertise to work for you. Cell phones are monumentally popular now, giving you a ton of options to choose from. 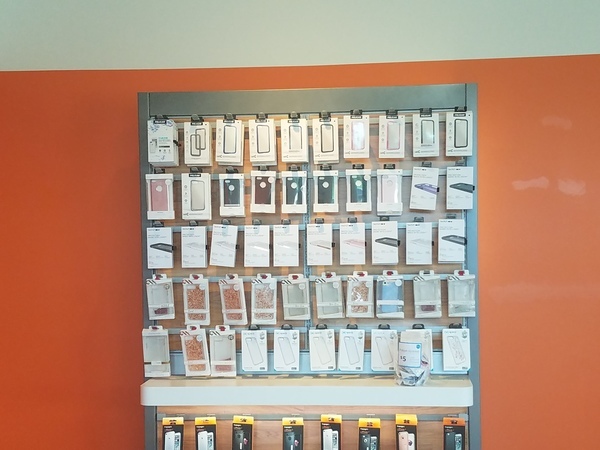 We carry the best cell phone options at our AT&T store in Mountain Home. Each device we offer is optimized to work flawlessly on our extensive nationwide cell and data networks. You'll find a selection of world-class cell phones such as Apple iPhone and Samsung Galaxy. We also carry a broad selection of trusted alternatives for those in the market for something different like LG or Motorola. 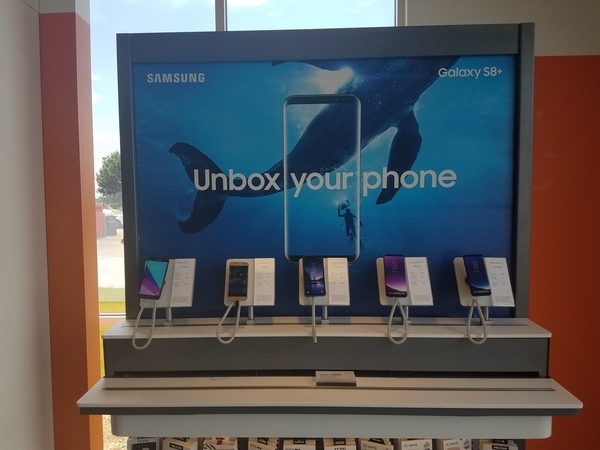 Stop by AT&T in Mountain Home to learn more about the cell phones options we have as well as our promotional AT&T offers and news on upcoming products. 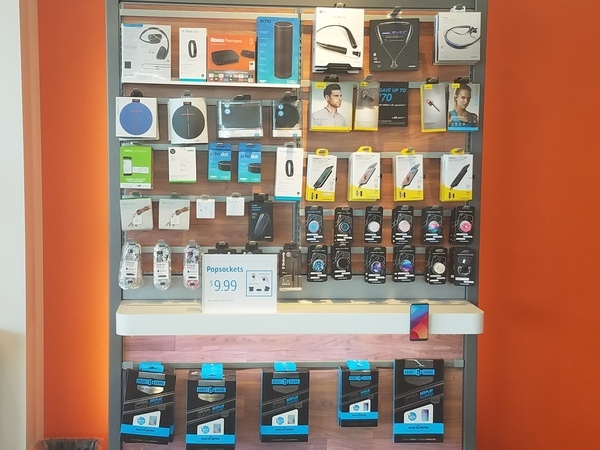 At AT&T Mountain Home, we offer a wide range of accessories for your latest electronic device including smartphones. Pay us a visit and peruse our selection of popular brands including Kate Spade, NFL, Vera Bradley, OtterBox and Under Armour. Cell phone cases are a practical way to protect your device and make a personality statement at the same time. Other products including wireless speakers and headphones make great gifts for friends and family. Consider purchasing an accessory to increase the usability of your device outside, on a plane and at work. Our employees are always ready to answer your questions. We believe that small businesses should have access to cutting-edge technology and business products that don't break the bank. 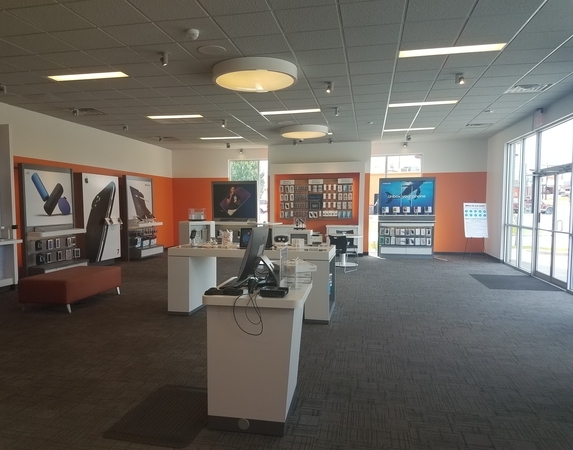 At our AT&T Mountain Home location, we can help you find the internet, wireless and business voice products you need to provide a better and safer user experience. Our cybersecurity services help protect companies from threats such as malware and ransomware. Global IoT Solutions can monitor and manage almost any device, from anywhere. We can tailor the solution to meet your needs, building from the ground up or using existing platforms and networks. Contact one of our AT&T Mountain Home experts to see how we can help you. 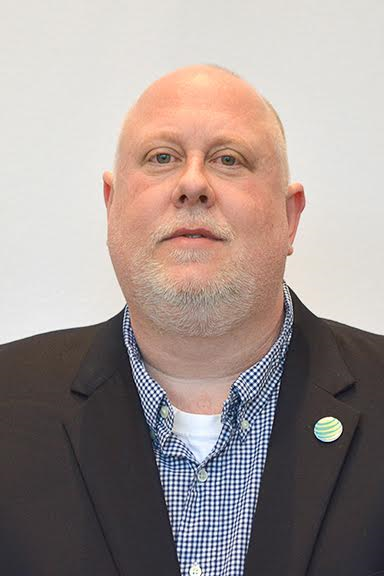 Carl Hutchens is a tech savvy manager with 16 years of industry experience, two of which he has proudly served at AT&T. Carl's favorite part about working with AT&T is the fact that he gets to be a part of the most progressive and innovative technological developments in the world. Carl possess an Essentials of Human Resources certificate from Cleary University and a Professional Sales Certificate from Weber State University. 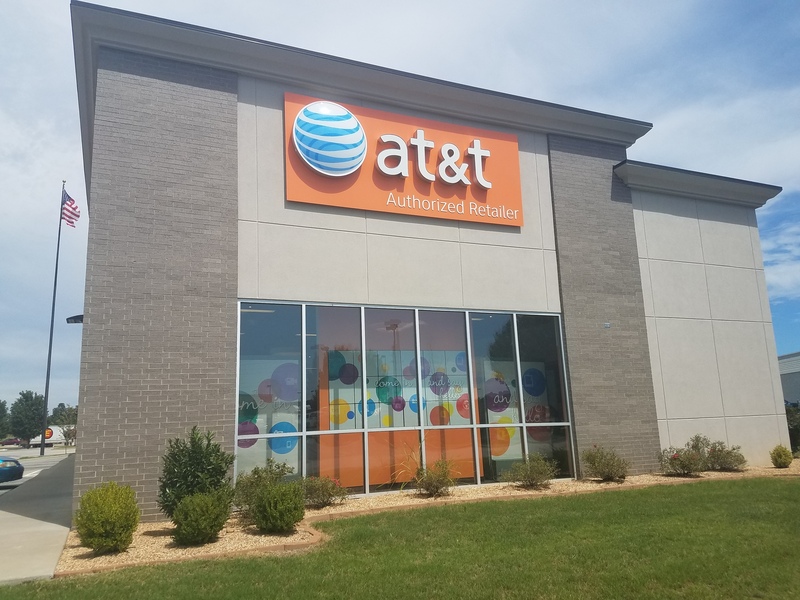 Carl believes that self-discipline and accountability are key to providing customers with the level of customer service they have come to expect at all AT&T locations. He is committed to resolving customer issues via both tried-and-true methods and, if those don't work, via out-of-the-box solutions. Carl leads by example to help his team members realize their full potential. When he's not helping customers and mentoring employees, Carl can be found lending a helping hand at the Humane Society of the Delta, Delta Cat Whisper or Meals on Wheels for Dogs. He enjoys the Blues and a good bite to eat at Southbound Tavern.